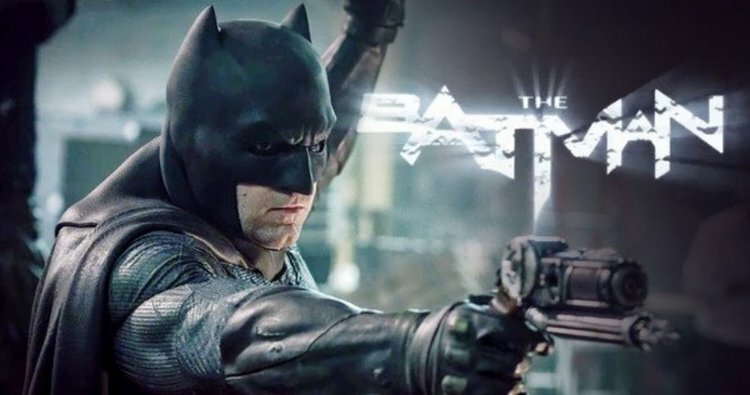 It was only a few months back that Ben Affleck was announced to be taking on the position of director in the upcoming DCEU movie The Batman. 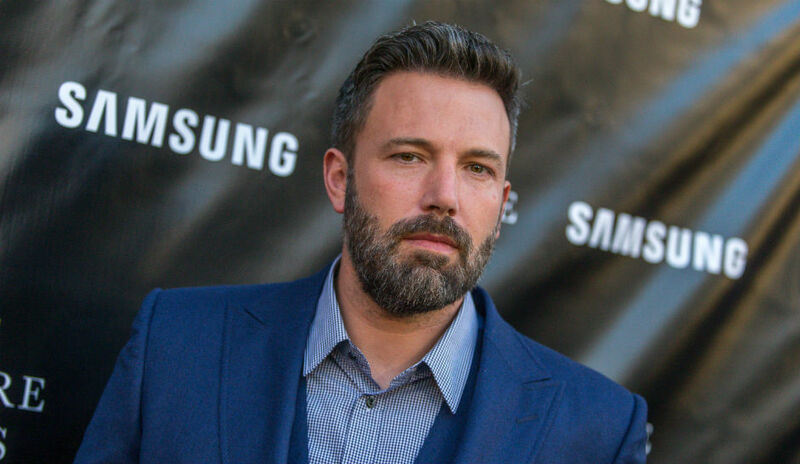 A move that had fans and media excited, given the impressive track record Affleck has had in the past few years. The actor had already won over fans with his convincing portrayal of Batman in Batman Vs superman: Dawn Of Justice. The months after the announcement saw fans clamoring for any updates and the press followed on that demand. They asked and prodded the actor about how the project was coming up. And it looks like all that expectation may have gotten into the actor’s confidence as a director.Variety reports that Ben Affleck will be stepping down from the role of director for the film. The actor also gave out an official statement. 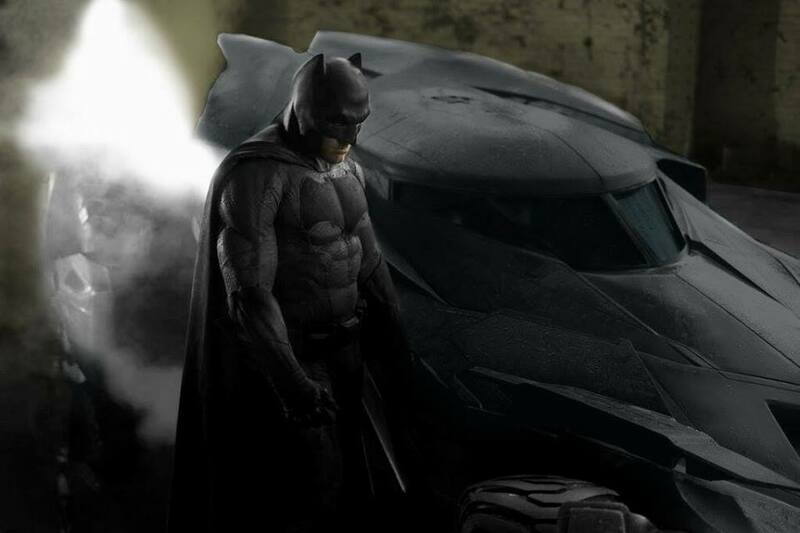 Affleck has already written a script for the film with Geoff Johns, and will still be the main vehicle in the film. Variety also reports that DCEU is already on the search for a replacement director for the upcoming film. The website cites that Matt Reeves, director of blockbuster movies like Planet of The Apes and Cloverfield is already a top contender for the job.